A gorgeous ! This luscious hybrid tea roses bouquet glass squeegee is the lucky recipients will certainly be enchanted! 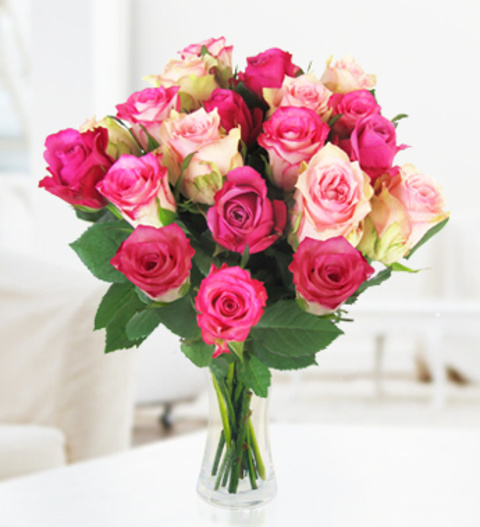 This bouquet can be delivered on the next working day within Germany and is ideal for any occasion.